Thanks to your support, we have achieved the following hallmarks! 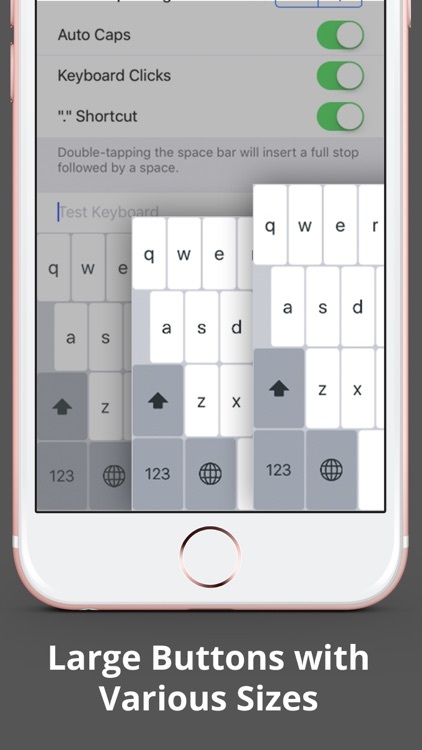 Biggest keyboard in the app store! 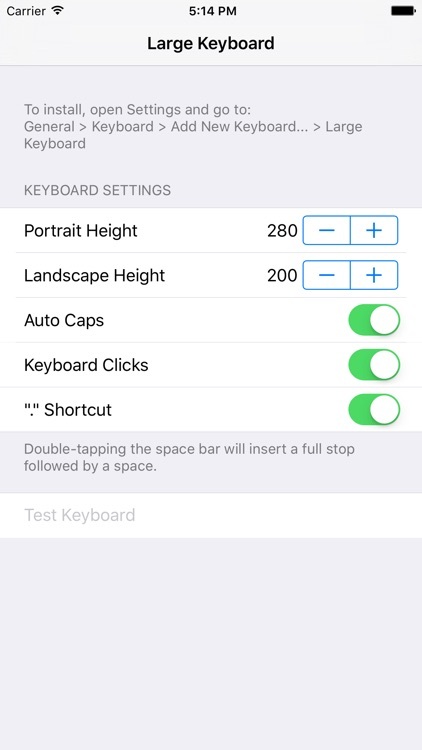 Are the standard keyboard keys too small for your fingers? 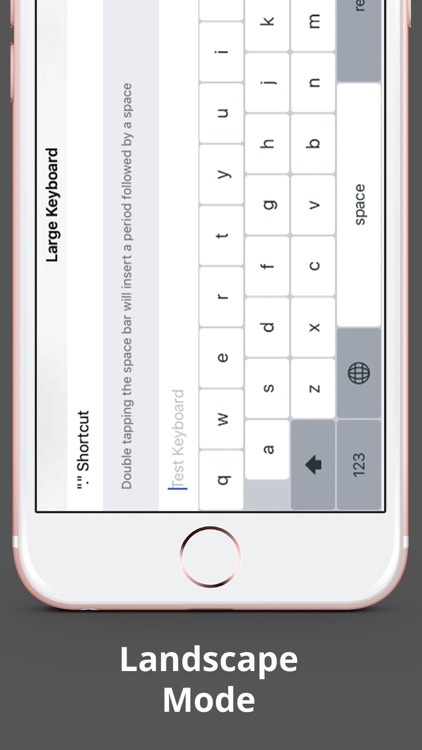 Larger Keyboard enlarges the keys by more than 60%! 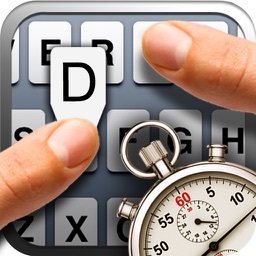 Improve your typing speed and accuracy with Larger Keyboard today! DOWNLOAD NOW! Change the height to fit your own preference! Beautiful and large font, complete with pop-up key feedback! 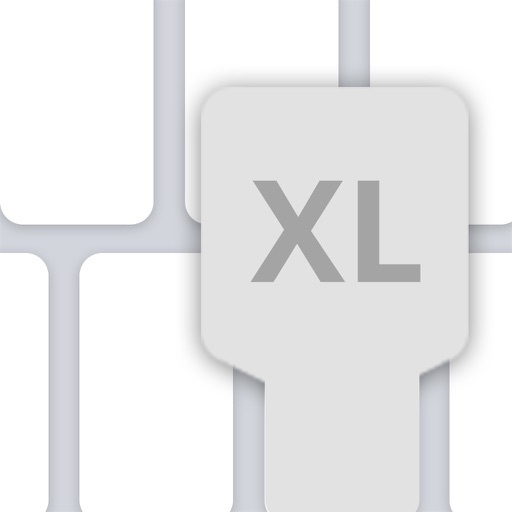 Larger Keyboard fits all device sizes and orientations! It's a buy-one-get-one free deal! 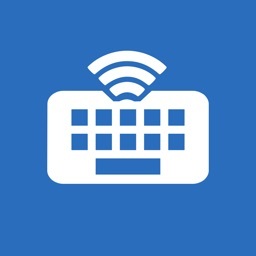 Type with your familiar keyboard layout! No learning curve! 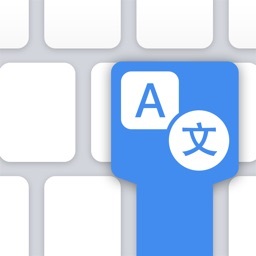 Increase your typing productivity with the automatic period, '.' shortcut! 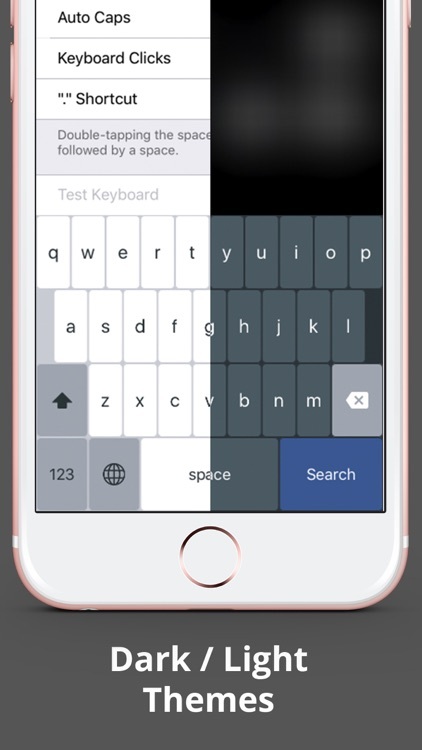 Automatically changes color according to the context! 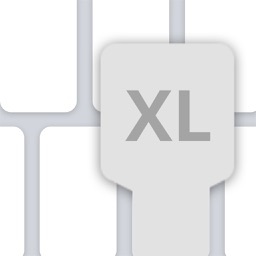 Larger Keyboard does not collect any information from you. Developed by Wong Jun Ming and Cheng Wei Hong.